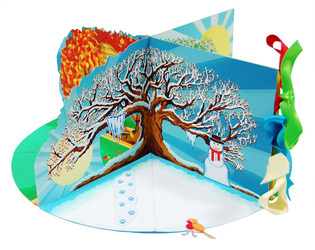 How did you learn about the seasons in school? 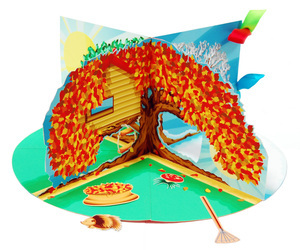 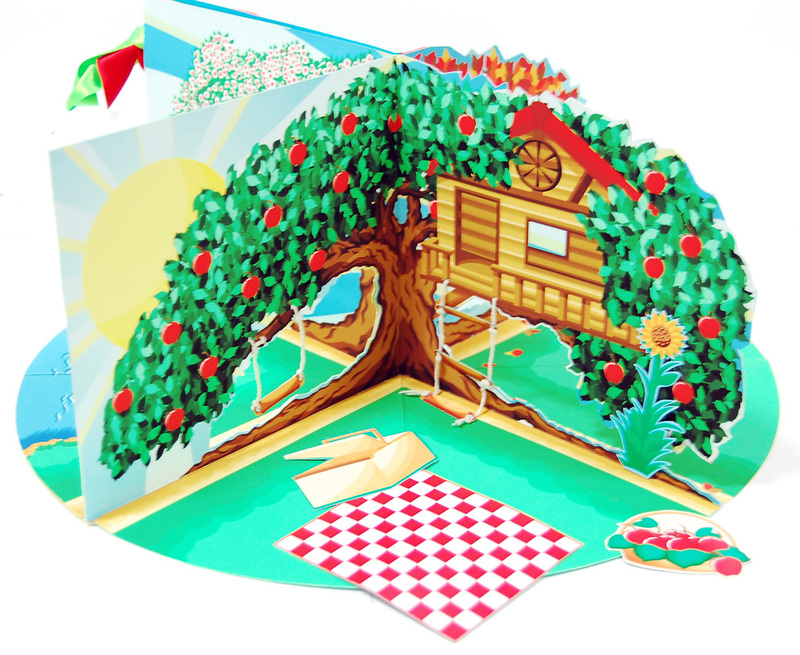 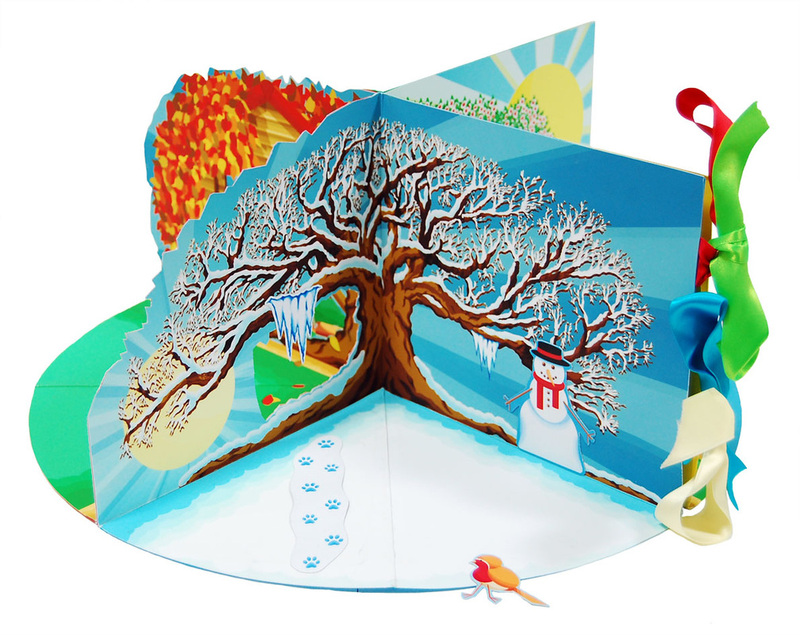 This project allows children to interact with creating their own seasonal scenes, deciding with other children which magnetic separate image goes on which of the four pages. 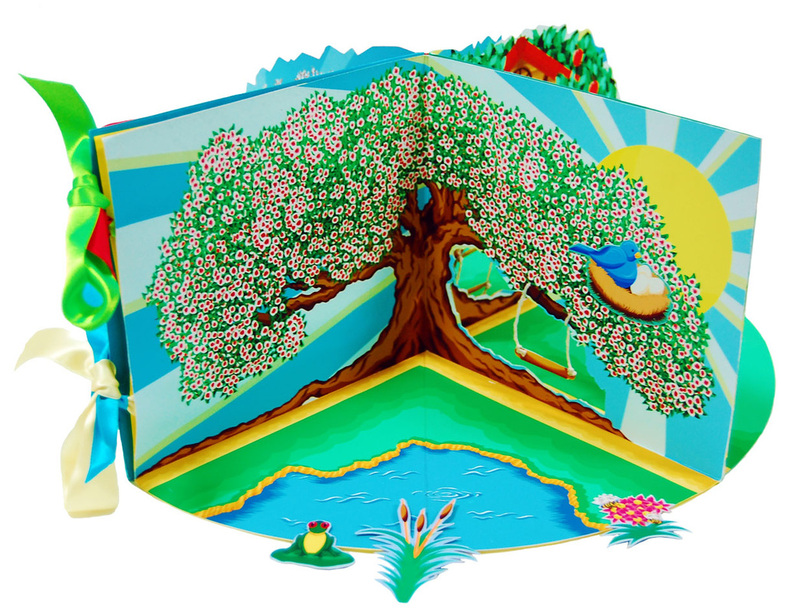 This concept gives children the opportunity to learn about the elements of the four seasons whilst having fun! 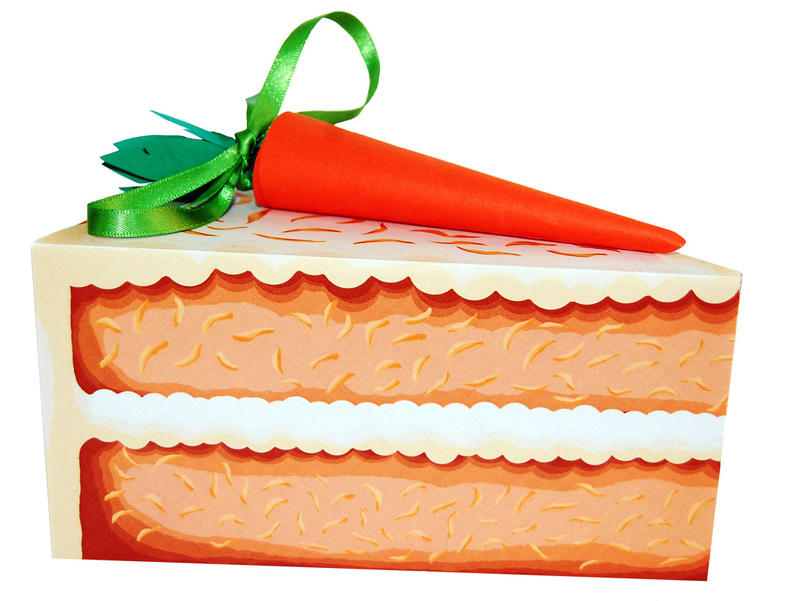 Fancy a slice of Cake!? 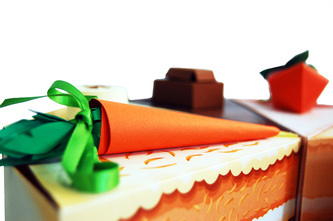 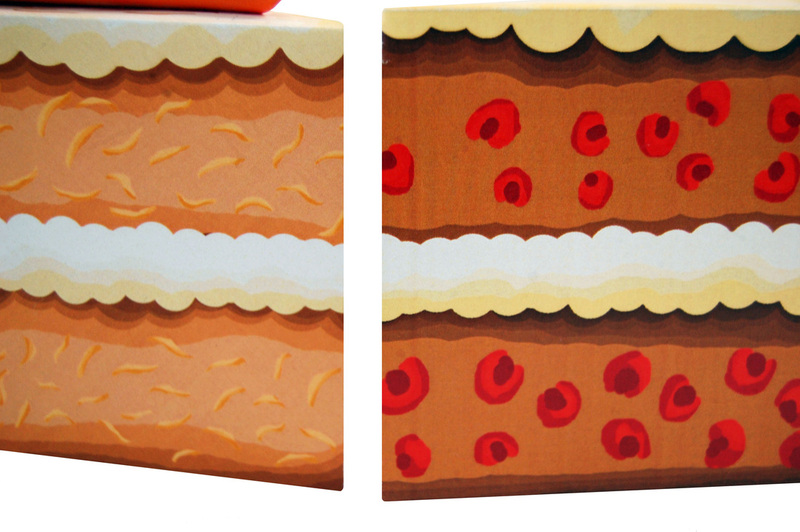 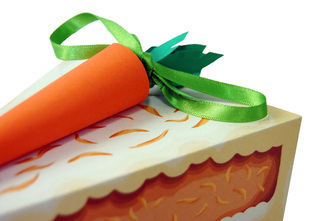 This paper engineered cake would be used to hold a yummy slice of cake! 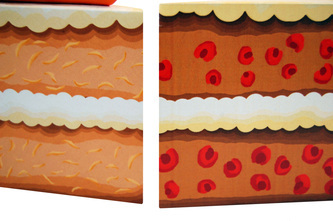 Or a selection of sweets. This project is currently being developed as well as a paper engineered cupcake is on it's way!